Mesut Ozil's girlfriend is Amine Gulse. But how much do we know about the Arsenal playmaker's partner? Mesut Ozil’s current girlfriend is former-Miss World contestant Amine Gulse. 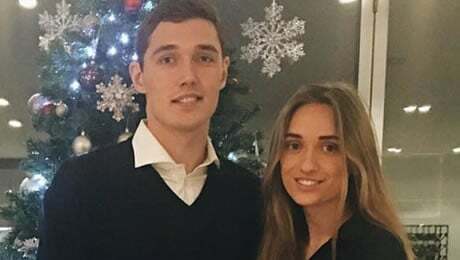 The Germany playmaker started dating the 2014 Miss Turkey winner recently and the pair are regularly pictured together on social media as they live life together in London. 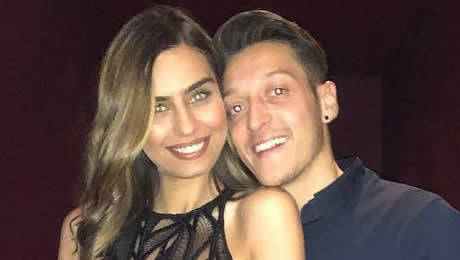 Amine has featured on Turkish television series Asla Vazgecmem and both her and Ozil have Turkish origins, although neither of them were born in the country. Ozil has recently committed his long-term future to Arsenal by signing a new three-and-a-half year contract with the north London club following the relentless speculation about his future. 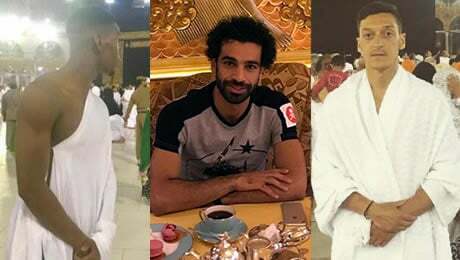 And it would appear that the World Cup winner has got his personal life and professional life sorted out at the same time. The 29-year-old playmaker signed for Arsenal from Real Madrid in the summer of 2013 and has helped Arsene Wenger’s men to win three FA Cup titles. The Gunners have been struggling to find consistent form in the Premier League since’s Ozil’s arrival, but the attacking midfielder will be hoping to put that right in the final years of his contract at The Emirates. 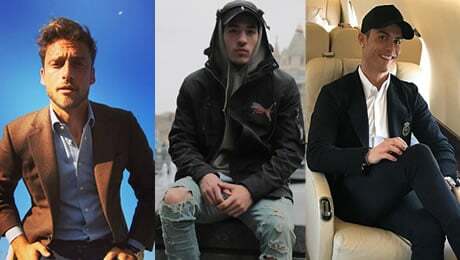 So, how much do we really know about Ozil’s partner Amine Gulse? Here, we bring you everything you need to know about the young couple, by walking you through some of their best photos. Hit the button above to start the slideshow.